Ken Onesty received a Bachelor of Science degree from Randolph-Macon College in Ashland, Virginia in 1977. He subsequently received his Certified Public Accountant (CPA) certificate in 1988. Mr. Onesty has years of experience in the accounting field, and has held key accounting and finance positions including comptroller for an entertainment firm, staff accountant for a small accounting firm, and practicing as a sole proprietor for nearly a decade prior to forming Onesty & Wright, P.C.. He has excellent communication skills and is able to easily explain tax situations to clients in language they can understand. 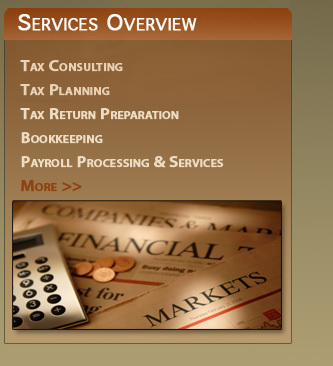 Mr. Onesty is a member of the American Institute of Certified Public Accountants (AICPA). He also enjoys a variety of hobbies, including basketball, golf, bike riding, playing guitar, and photography. Sam Wright received a Bachelor of Science degree in Accounting from George Mason University in 1986. He later received a Masters in Taxation from George Mason University. He received his Certified Public Accountant (CPA) certificate in 1987. Mr. Wright has a diverse and extensive accounting background, with previous work experience as a staff and senior accountant for a large local CPA firm and a smaller local firm. He also worked as an accountant for a homebuilder and the U.S. government. Mr. Wright's accounting experience includes: audits, reviews, compilations, and tax return preparation and planning for both large and small clients. 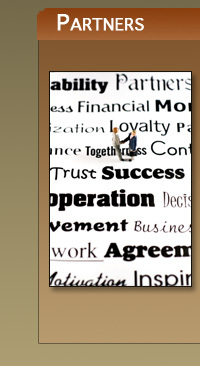 He has worked with clients in numerous industries. He has played guitar for over 30 years, and made his living teaching guitar for several years before starting Onesty & Wright, P.C. © 2008 Onesty & Wright, P.C.